After teaching for 20 years, Jehan decided to pursue her passion to bring the art of positive thinking to other women, alongside her full-time role as a mother to 7 children. Jawahir has an appreciation and admiration for aesthetics and strongly believes that if you surround yourself with beauty, it will reflect in your life. She is a very firm believer in the phrase “home is where the heart is”. 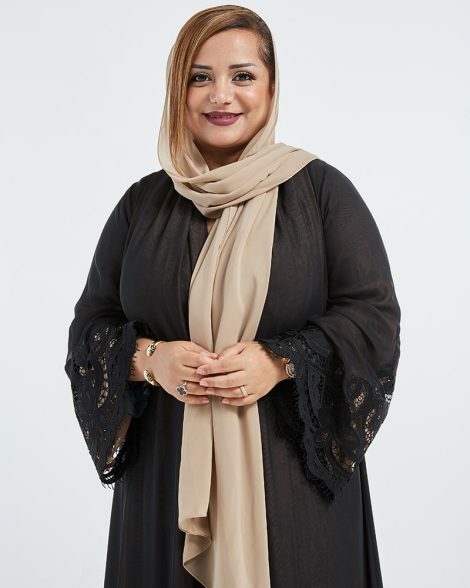 Nayla has been an advocate in promoting and representing women in cinema over the years and is dedicated to developing the Emirati film industry. Asma founded The Hundred Wellness Centre to promote and encourage holistic and positive living in the region. Blending luxe fashion with traditional values is what makes Nisrin’s label so unique. 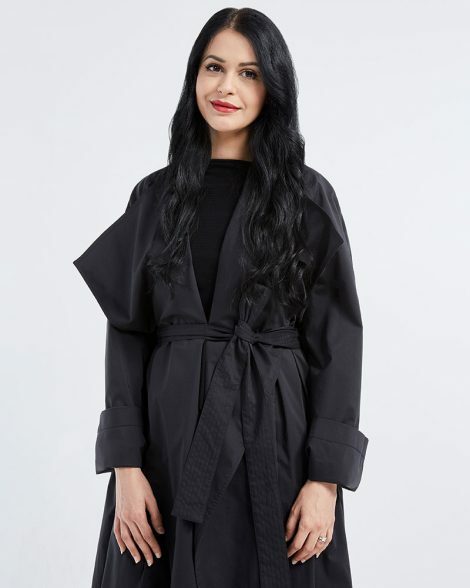 The designer embraces culture and modest roots in every piece from her collection, giving fellow fashionistas of the region comfort, style and confidence. To celebrate Emirati Women’s Day on August 28, six regional entrepreneurs have shared their inspiring stories. Brought together by Middle East’s homegrown online marketplace, noon, these industry leaders have had incredible journey’s to success that they share in a video series. 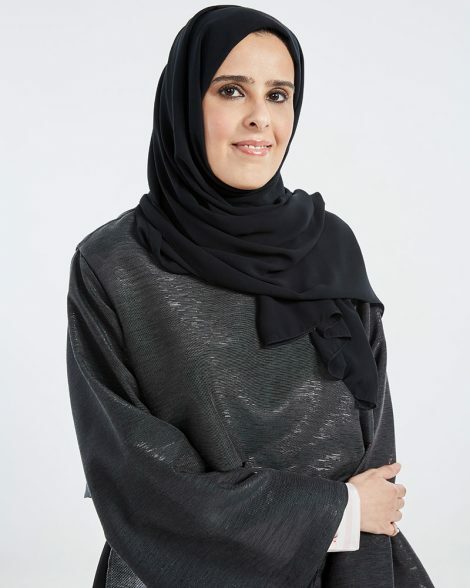 Highlighting the business brains behind many of the most exciting companies and projects in the region, hear from the women who have broken new ground for Emiratis and opened doors to emerging, creative and commercial successes. The UAE is one of the most progressive environments for promoting female entrepreneurship, with Vision 2021 specifically targeting gender equality and women’s empowerment. 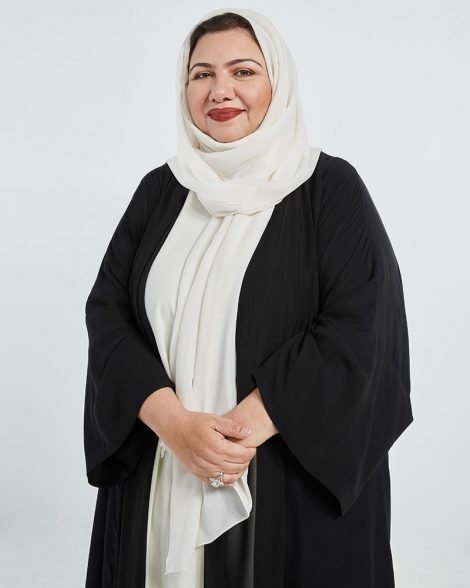 There are currently over 21,000 female employers in the UAE, with women business-owners operating projects worth AED 40 billion to the country’s economy – just FYI, our editor is one of them. Learn more about Emirati Women’s Day and the noon | entrepreneurs by heading to noon’s YouTube channel to watch the videos.